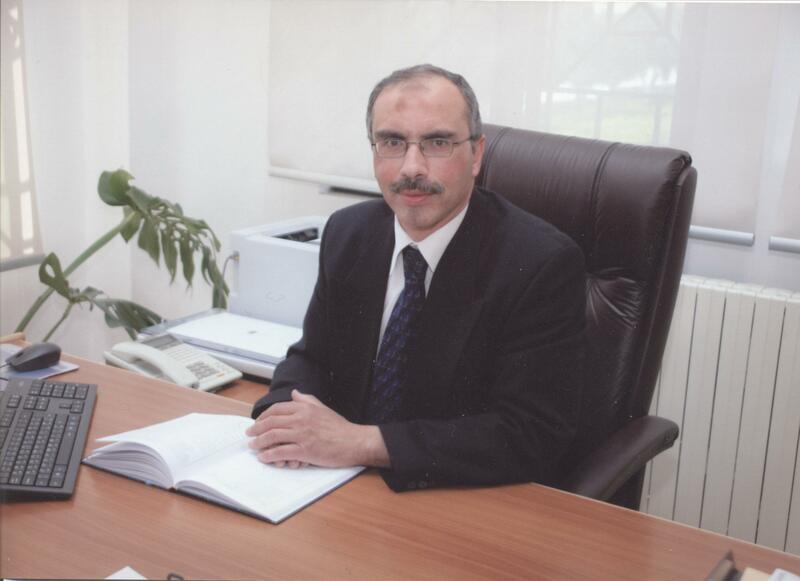 Holds a civil engineering from the University of Baghdad in 1981, and worked in the public sector, and get a lot of high-level positions in it , mostly in the field of planning and Development and training projects and rehabilitation of human resources, and participated in numerous courses and expedition and workshops. At the date of 1/8/2010, Start his Duties as director of the Center for Studies and consulting and community service, at Alzaytoonah University of Jordan. at the date of 3/1/2011 Start his Duties as a director of the program (ICDL) at Alzaytoonah University of Jordan .